TEARLESS KITTEN SHAMPOO Kuddly Kitty™ Kitten Shampoo is a soap free conditioning shampoo for kitten.. Product Description: Bio-Groom Natural Scents Colognes bring the essence of Mother Nature`s treasu.. 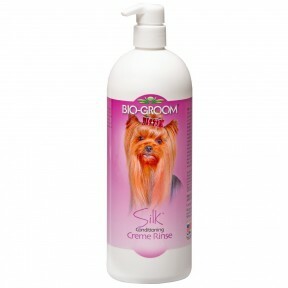 Product Description: Show off an unforgettable shiny and smooth coat with Silk™. It is fortified w.. Product Description: Aloe vera contains a wide variety of amino acids, minerals and a bactericidal.. Product Description: remote the metabolism of hair balls, relieve stomach discomfort, reduce bad b.. 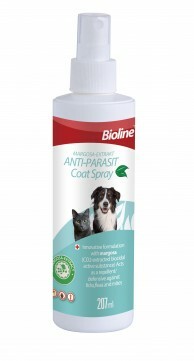 Product Description: Liquid spray which is applied to the coat. 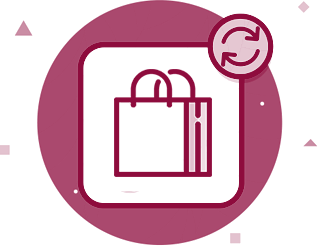 The special formulation uses the r.. Features: •	Margosa Extract •	CO2-extracted (biocide active ingredient) •	Has a repelling effec..
Cat Grass Kit Cat owners are often perplexed when they see their meat-loving pets nibbling on green.. 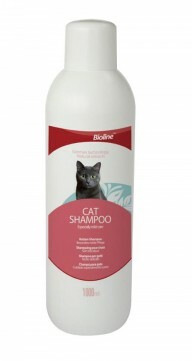 Features: •	High-quality shampoo made for cats specifically. •	Promotes healthy skin and coat ..
Cat Shampoo Especially Mild Care This special care product is particularly mild thanks to chamomile.. Description This product is made by using fresh meat, pure water and rich in Nutrients needed for g..
For Dogs and Cats. - Cleans and cares for the teeth. - Keeps breath nicely fresh. Directions fo..